It’s nearly been a month since the country attempted to shift from cash to digital. Only time will tell whether demonetisation can actually bring in the benefits it promised, but for now our concern is how to avoid the long queues at banks and ATMs and adjust to the cashless economy. People have flocked to digital wallets when faced with the cash crunch. Digital wallets come to the rescue while booking a cab, paying bills, ordering food and buying grocery at local markets, courtesy the economic overhaul. But the Indian government already has an elegant digital payments system in place. 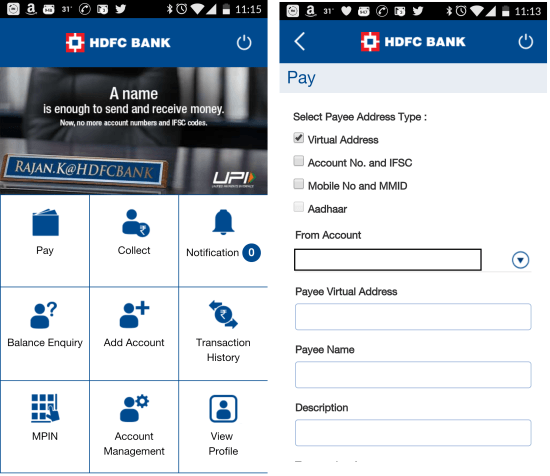 Called the UPI, or the United Payments Interface, it can take over several functions of a mobile wallet, and handily, most major banks have come out with their UPI apps. And we’ve complied a list of UPI apps to help you tide over the cash crunch. 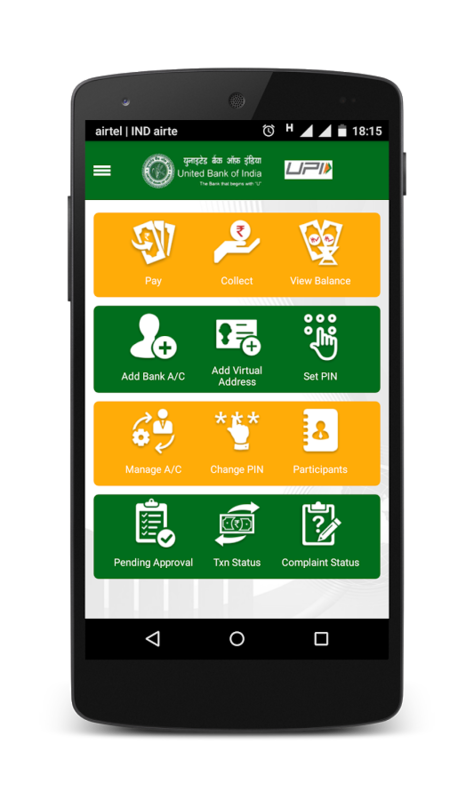 UPI or Unified Payment Interface was launched by National Payments Corporation of India, along with Reserve Bank of India, on April 11, 2016 to facilitate the country’s transition from cash to digital. 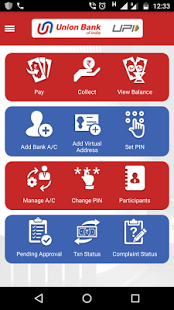 Any smartphone user with account in any UPI enabled bank can download the UPI app, create profile and get a virtual ID that will be used for every transaction and purchase. It’s as simple as sending a text message, NPCI claims. 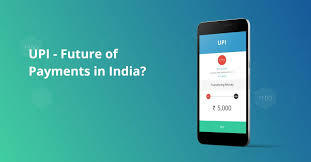 UPI can be used for both sending and receiving money. Users are not required to provide credit or debit card numbers, net banking password and IFSC code for transactions through the app. 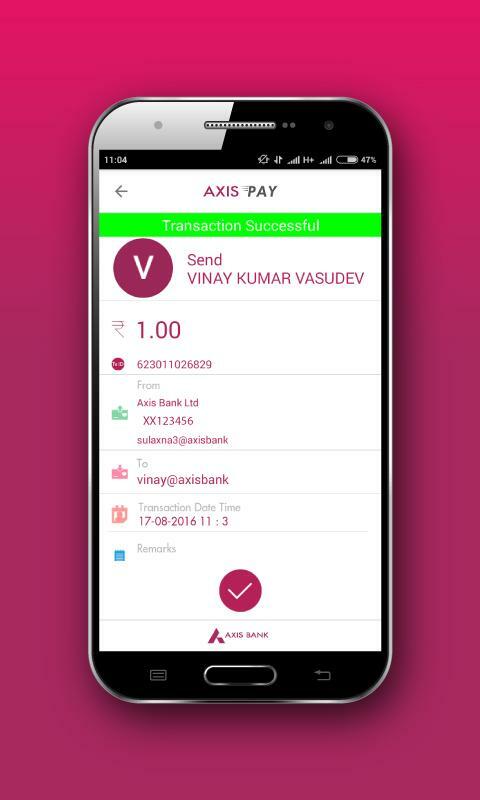 While in case of mobile wallets the transaction is limited to Rs. 10,000, UPI allows Rs. 1 lakh. It can be said that using UPI is quite safe as there is no need to share sensitive information. One unique virtual address, and you are good to go. 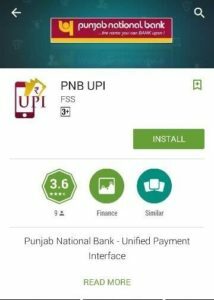 UPI can be accessed in 21 banks across the country, barring 5 – Indian Overseas Bank, Indian Bank, Syndicate Bank, Corporation Bank and Punjab and Sind Bank are yet to make the move. Here’s a list of UPI apps that are currently available, with their Play Store ratings. Available on – Android 4.2 and above. Available on – Android and iOS 6.0 and above. Available on – Android 4.1 and above. Available on – Android 4.0 and above. 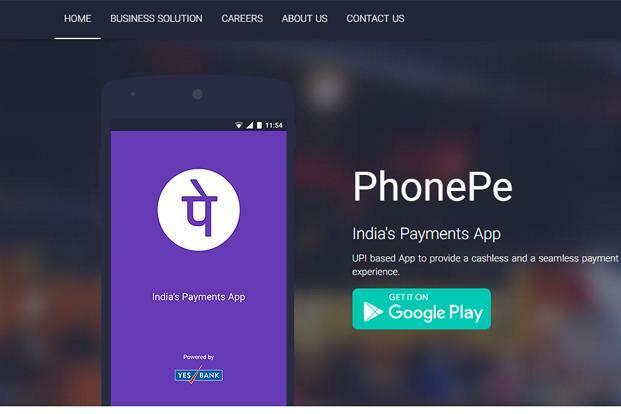 Flipkart launched PhonePe as a one-stop solution to enable users to enjoy UPI transfer without downloading the app from their banks. 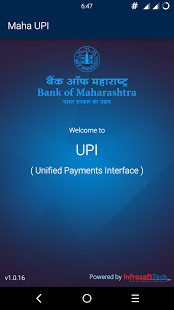 Customers of the following banks can also have access to UPI app via Google play store. An Android supported mobile is all you need.